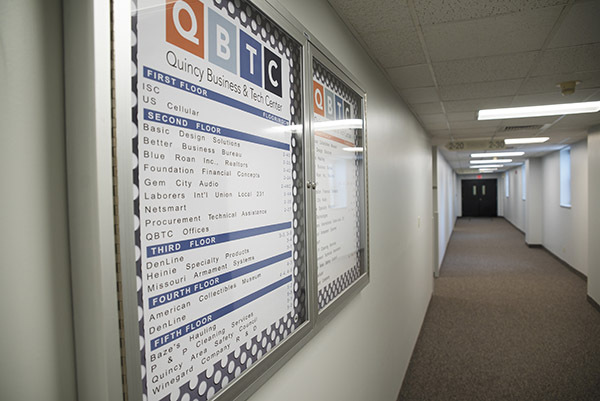 The heart of the Quincy Business & Technology Center is our family of tenants. These businesses run the gamut from administrative to light industrial, with a lot of variation in between. They are able to prosper in an environment that supports growth and development. Convenient proximity also helps the tenants build working relationships with each other and benefit from valuable networking opportunities. The QBTC is proud to showcase each tenant. Click on each link below to learn more about the business and the products or services they provide. Alternatives for Older Adults, Inc.